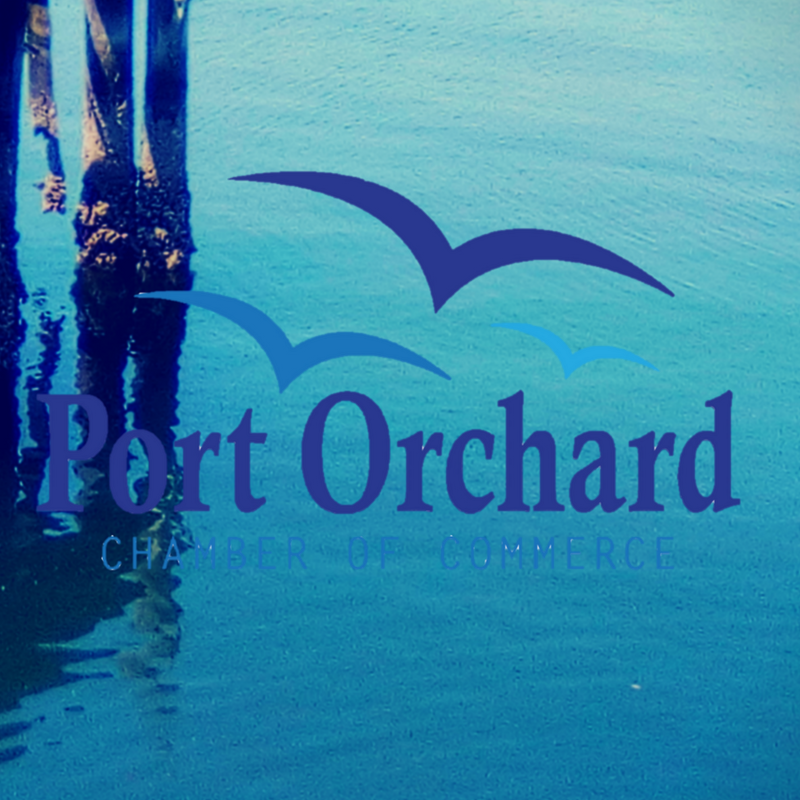 Founded in 1890, the Port Orchard Chamber of Commerce now proudly boasts over 300 members. The Port Orchard Chamber of Commerce is a membership-based organization of businesses and individuals working together to promote a favorable local business climate, encourage strong community leadership, and support quality of life. Presently, the Chamber is governed by a 15 member Board of Directors.